Melancholy has found its way back into German pop-culture. Be it Blixa Bargeld naming „Melancholia“ as the „mental state of the nation“ or Lars von Trier throwing himself into the current of a bitter-sweet fantasy of apocalypse, accompanied by Wagner’s „Tristan“. Quite appropriate, considering the portraiture of melancholia characterizing Romanticism. Not necessarily as depressive as in Schubert’s „Winterreise“. But the fey, the transcendent, the disconnection from the world functioned as a liberation from the social conventions of the Biedermeier era. 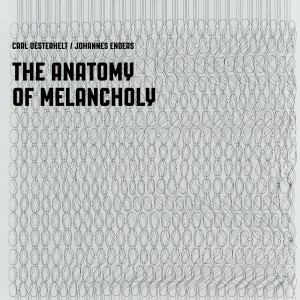 Carl Oesterhelt calling the album he wrote with saxophonist Johannes Enders „The Anatomy of Melancholy“ seems, at first, to be a reference to the past. Following a clearly structured Modernism doting on abstraction, and a playful Post-modernism, Jazz and New Music now returns to the rapture of soul-searching. 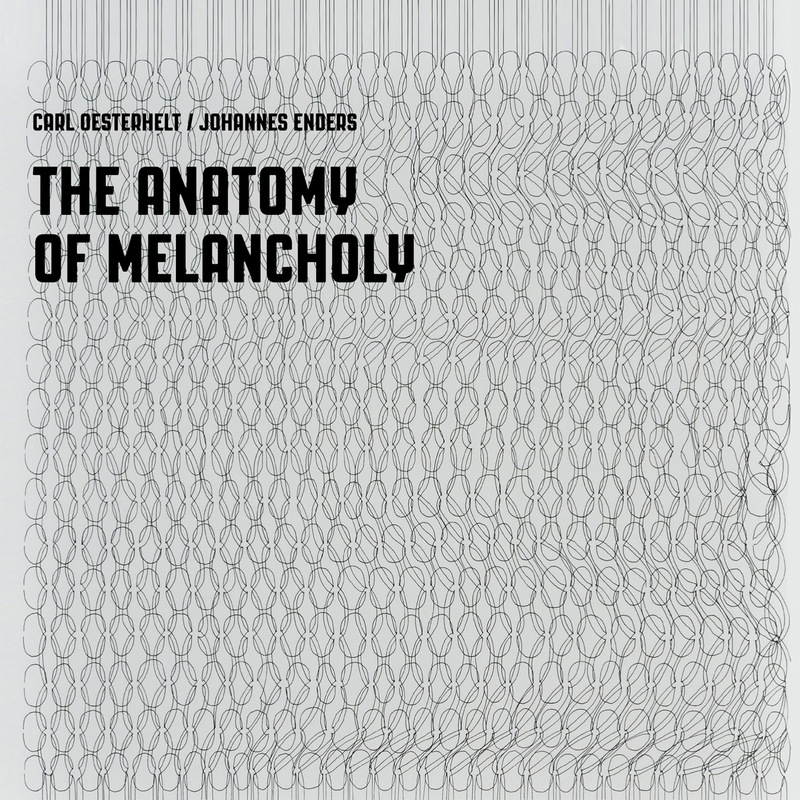 „A huge part of my melancholy originates from the impossibility for me to escape European thinking determining itself as the centre of the world and imposing itself on other cultures.“ explains Carl Oesterhelt. The slightly egocentric rapture of Romanticism has shifted to a global conscience, creating a conflict for Oesterhelt in his interest in non-European musical tradition. His avoiding of terms like “world music” shows his dissociation from ethno-kitsch. Oesterhelt prefers to contrast this conflict with an inner matrix, a supporting structure: the anatomy. This anatomy you can hear and feel in all of the 10 tracks on the record. Oesterhelt in co-operation with Enders composed a jazz-ethno album breathing the engrossed spirit of Romanticism, as well as the cool classification of Modernism. But for all that the musical references to non-European traditions never appear as a cheesy copy of another culture, too high is Oesterhelt’s respect for other cultures. Enders’s saxophone claiming the part of rapture while the strings build a rasterising pulse swirls the categorisation into musical eras anyway. The reason for the sound of his music is evident: Oesterhelt is a percussionist. A fact also to be heard in his composition for the strings. The rhythmical base here is an Indian tabla, or rather an electronic image of it, as according to Oesterhelt “a real tabla is not to be played by a dilettante.” Thus he uses a kind of sample for the drum-sounds, warmly picked up and then rasterised by the strings. Enders’s saxophone offers an attractive contrast. He knows how to use his instrument as an opposite to Oesterhelt’s rhythmical, almost krautish monotony. The sound of the saxophone flies over it, telling of the freedom of early jazz, while the strings, elegant, stoical, and in tune with the electronic tabla build a kind of structure in romantic instrumentation. India was Oesterhelt’s ideal in this composition. Maybe because of the combination of Indian instruments and the London Symphony Orchestra in “Within you without you” on Sgt. Pepper’s Lonely Hearts Club Band, which he loves so much. Or because of the imperialistic relationship of England to India, which works as an origin for his melancholy. The era of the British Empire, the era of industrialisation, was also the era of Romanticism appearing in the arts. Oesterhelt and Enders close the circle via jazz, sampling, European symphonic, and Indian rhythm, via structural clarity, and wild spikes. “ “Art changes with the view you take” says Oesterhelt. A view that brings together what is not usually paired together. 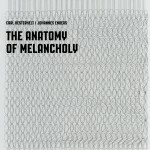 “The Anatomy of Melancholy” is kind of a new nostalgic global romantic jazz record, with all these influences only possible in the 21st century.